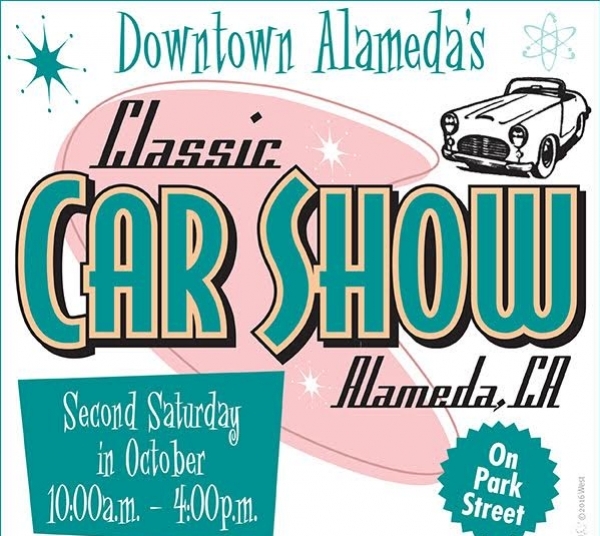 What: Enjoy the famous Alameda tradition and blast from the past! The 24th Annual Classic Car Show will exhibit a variety of more than 400 classic vehicles down the length of Park Street, starting from Encinal and ending at Buena Vista Avenue. Displayed vehicles will vary from antique roadsters to muscle cars and more, with production years spanning across the past century. 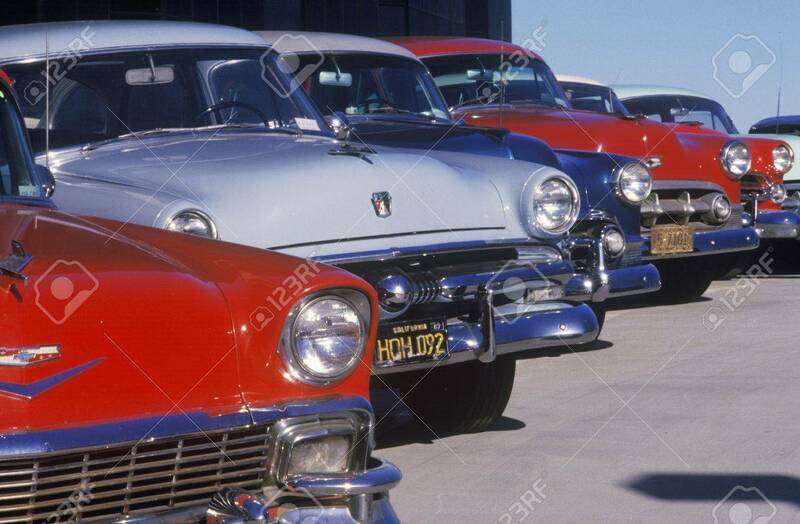 Most of the cars will be from the 1950s and ‘60s, but some will be more than 70 to 80 years old. Despite being known as one of the best car shows in the Bay Area, this event is free! A national representative of the Mustang Club of America, the largest organization of Mustang enthusiasts in the world, declared once that Downtown Alameda's Classic Car Show was the "best he had ever seen." This may be partially due to the fact that the event caters to every guest, even to those that can't drive yet. This celebration also offers entertainment and prizes for the children, and venues such as Alameda Theatre & Cineplex, High Scores Arcade Museum, and Subpar Miniature Golf will be sure to entertain the whole family. Throughout all of this, DJs will take guests on a musical tour of the 1950s and ‘60s. During the car show, be sure to explore the historic downtown. Many stores will be open and offering exclusive discounts this day for wandering visitors. For more information about these discounts, offered by popular vendors such as Bead Inspirations, C'era Una Volta, and Farmstead Cheeses & Wines, click here. To find out about other fun activities events happening around and during the car show, also click here. This event is free thanks to the efforts of organizers such as host Crankers Car Club and sponsor Lee Auto Supply. The organizing members are excited to exhibit as many cars from before 1977 as possible. Interested in showing off your vehicle from this time period? Register using this link. The $30 fee directly benefits the show-- funds are used to invest in the guests' experiences. Please register early! For more information, call (510) 523-1392 or send an email to either of the following addresses: [email protected] or [email protected] Check out the Facebook page here for updates.